With Computer Protection Technology, Inc. Brand agnostic and factory trained, CPT fosters deep seeded relationships with all of the major UPS system manufacturers. Get competitive pricing on UPS systems that make the most sense for your particular application – Single or Three Phase – Data Centers, Server Rooms, Telecom Closets and more. UPS batteries are the backbone of your uninterruptible power supply, a vital element and the difference between your critical power systems staying online during an unexpected power outage or going down hard. CPT is a leading provider of UPS battery sales, service and installation. We carry only the highest quality brand names, offering several options to choose from and a vast array of battery sizes from extended run time VRLA batteries to 12 volt replacement batteries. As one of the top resellers of UPS batteries in San Diego County, Orange County and Los Angeles County, you can count CPT to provide you with some of the most competitive pricing on the market. Founded in 1986, it’s safe to say we understand power distribution and the importance of getting it right. With nearly three decades under our belt, we’ve literally watched, with first-hand experience, the PDU industry and technological advances change. With exposure to legacy technology and the newer, more advanced and efficient systems, you can have confidence in our ability to assess your needs and recommend power distribution options for your unique application. As a leading sales, installation and power distribution maintenance company, we’re able to corner the market by offering competitive pricing from the most reputable manufacturers. This comes as an added bonus when partnering with CPT, as the number of quality power distribution products currently on the market is fairly limited. 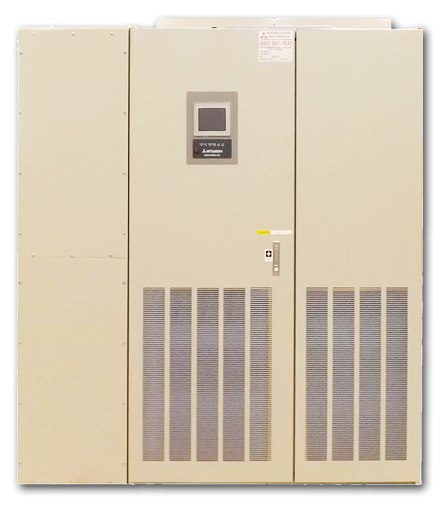 Be sure to give us a call at: 800-841-1789 to talk about your power distribution needs. While the sales, service and installation of Uninterruptible Power Supplies (UPS Systems) and UPS Batteries are our core focus, bread and butter, we have extensive network affiliates and access to some of the most reputable names in the standby Generators Industry. 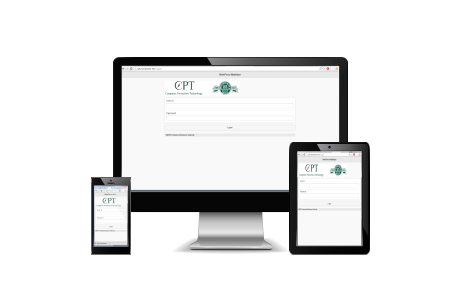 At CPT, we offer turnkey installation and turnkey engineered solutions for all of our products including generators. As we’re sure you’re well aware, generators, depending on the size and application, are not necessarily easy to put in the budget. Due to emission regulations, considerable capital outlay requirements and the overall size and demand of generator projects, it’s crucial you partner with an industry expert like CPT. By now, it’s apparent we’ve been around the block a time or two. As you can imagine, over the years we’ve been able to further our network, develop additional relationships and capitalize on opportunities to increase our area of expertise, product offering and service capabilities. In addition to UPS Systems, UPS Batteries, Power Distribution and Generators, if it has anything to do with redundant power solutions or battery backup systems, there’s a great chance we have what you’re looking for. From UPS accessories such as network communication devices and an extensive inventory of spare parts to battery monitoring solutions, data center cooling solutions and the occasional server rack, we’re confident you’ll like what we have to offer here at CPT. to over 500 satisfied customers.